Sequins cover a big part of my life. I’m talking tops, bags, shoes, dresses. Wherever I can get them, I will. The bigger, more brash and in-yer-face the better. Enter this High Neck Tunic stage right. I’m currently trying to list occasions or events I have coming up that would merit this top worthy of a spend. This has become a new step in my life – seeing as I now have to start saving for a wedding – but a necessary one. I mean, I don’t actually need any more sequin-tastic tops but when was ‘need’ ever en vogue anyway. Now this seems like the most obvious answer and something that Al and I have done a lot of talking about but little else. If I got this top it might give me the kick start I’d need. Or it’d make me £60 poorer but 160% happier. You do the math. Because I have friends and they all have birthdays, some of which even happen later this year. It’s always good to be prepared. Seamless link there. Although my birthday isn’t until the end of December and I might have got sidetracked by some other shimmering sequins by then. Take a bog standard England shirt, of which I have, and add ALL THE SEQUINS. Rugby supporting has never looked so fancy. To do my weekly shop. 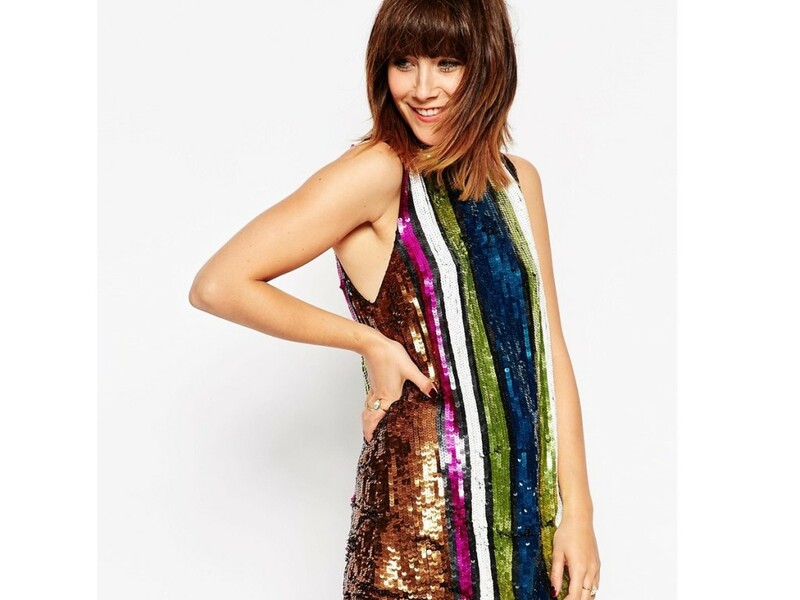 Because without sequins to entice you, who actually wants to spend an hour of their life in Tesco? So there, I’ll take the sequins and save them for a rainy day. Of which we have plenty.